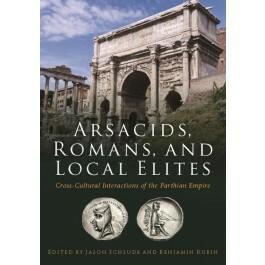 "It is encouraging to see that the relatively new field of studies concerning the Parthian kingdom and its vassal states is attracting the interest of so many skilled scholars… [ this book ] undoubtedly constitutes an important contribution to the field and where the coordinating efforts of the two editors, J.M. Schlude and B.B. Rubin, are evident and decisive for the quality of the research."